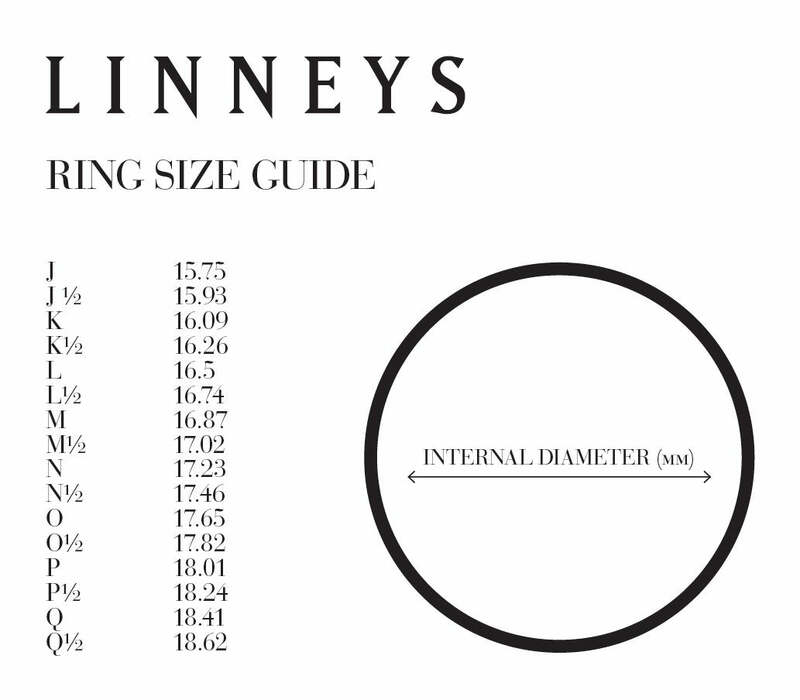 The refined pattern of an Admiralty anchor is interpreted in Linneys modern neoprene. A versatile piece with handcrafted silver slides and unique fastening, it can be worn as both bracelet or necklet. Handcrafted in 925 Sterling silver ($950) or 18ct gold ($3,350), this Linneys bracelet features a polished Admiralty anchor on our signature neoprene, with two rope style spacers and two embossed end caps.